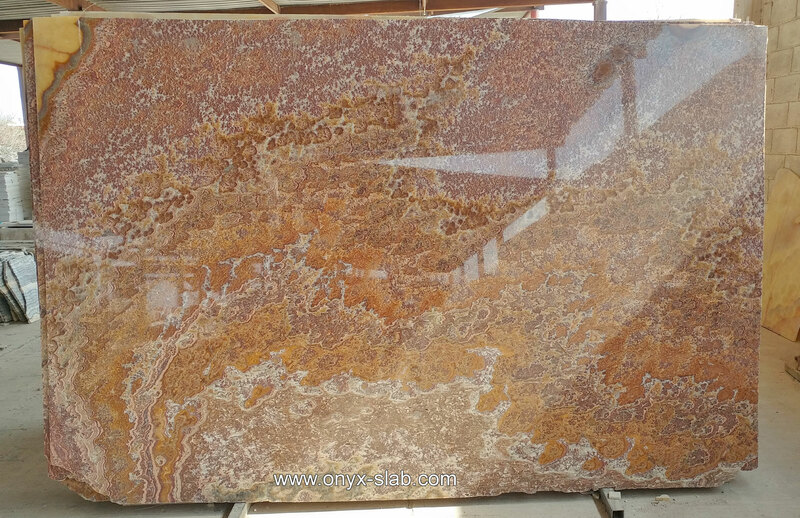 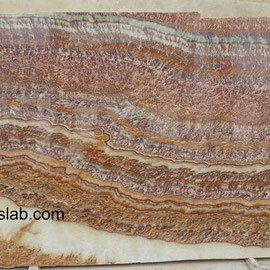 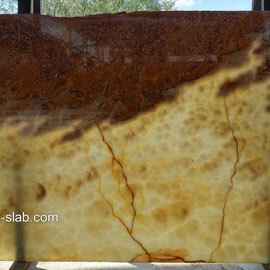 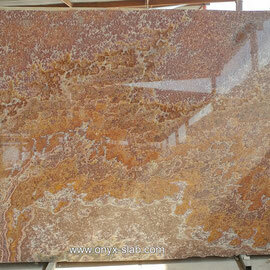 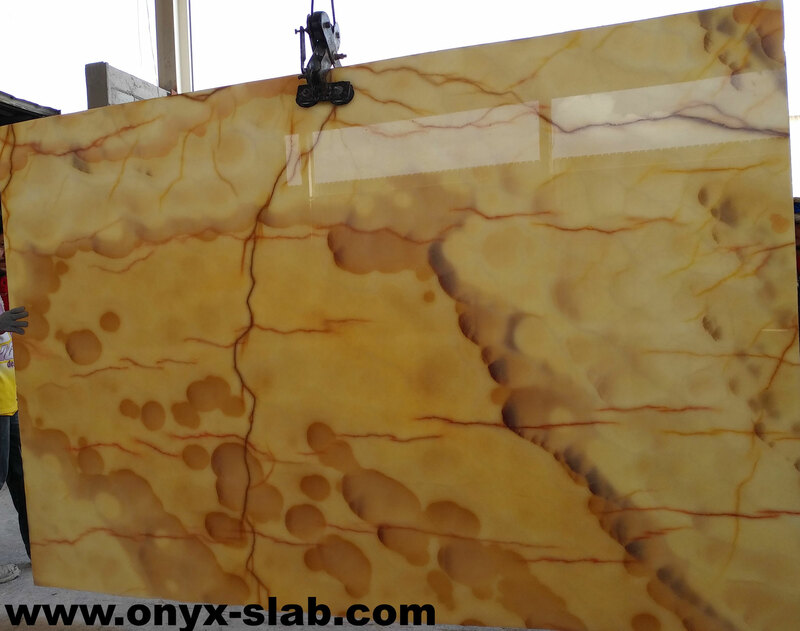 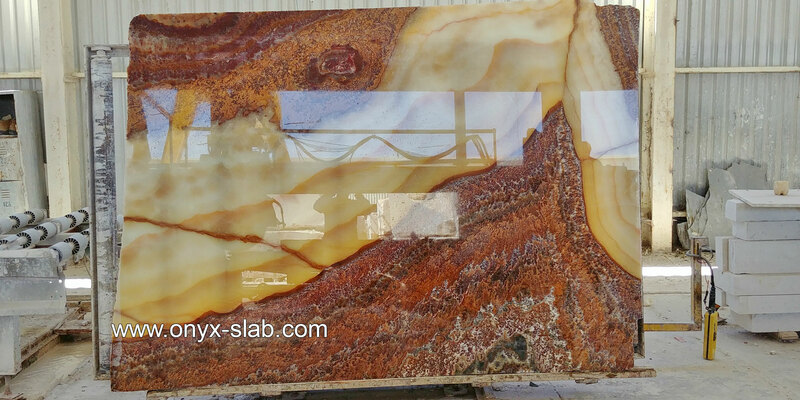 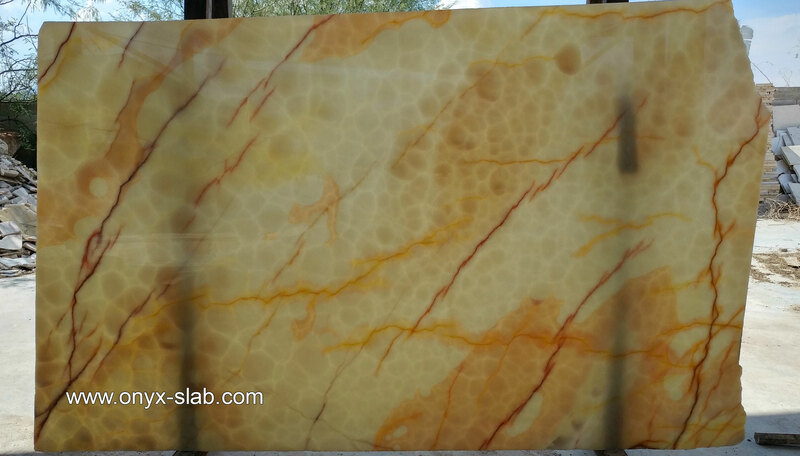 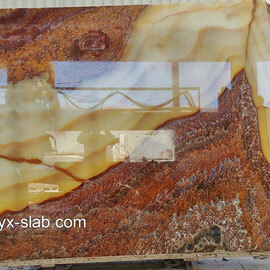 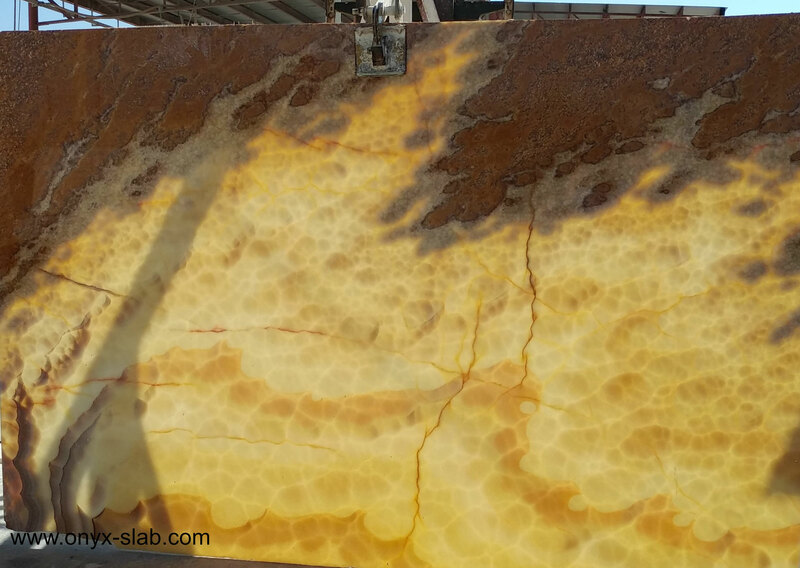 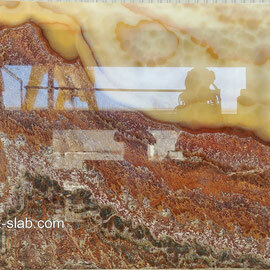 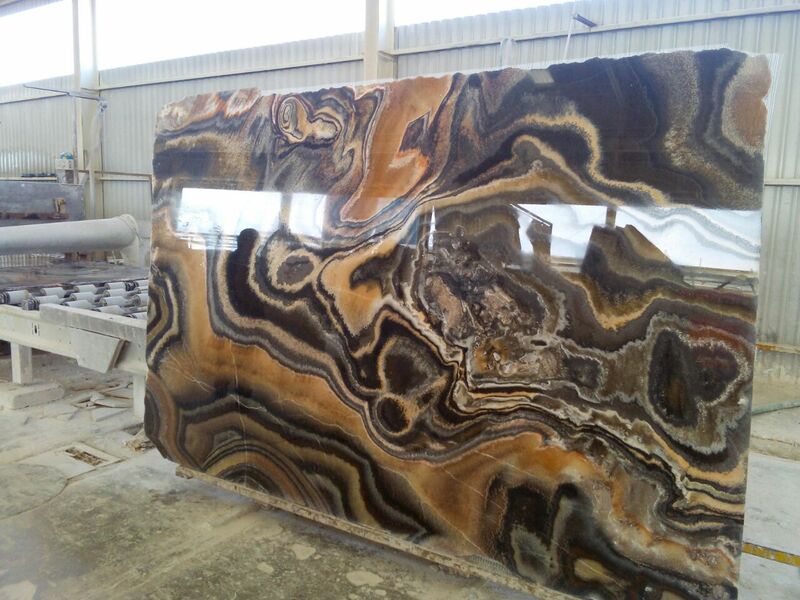 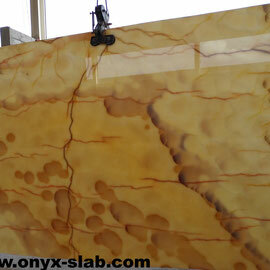 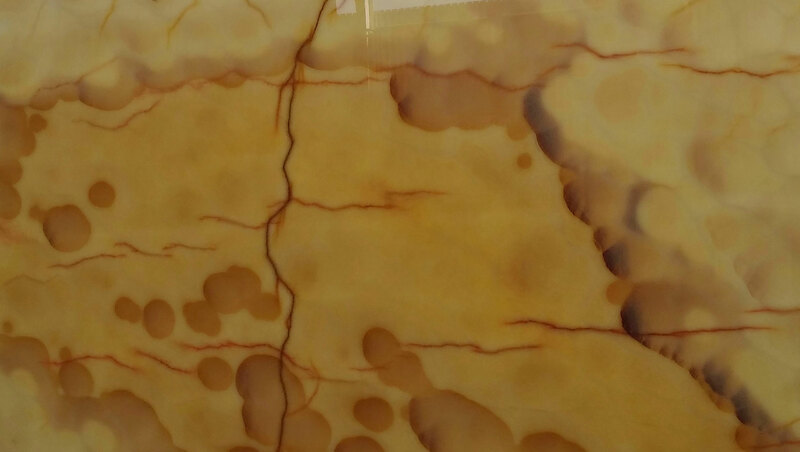 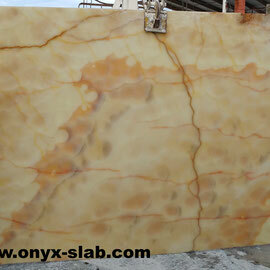 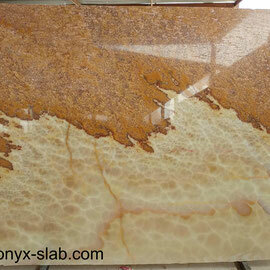 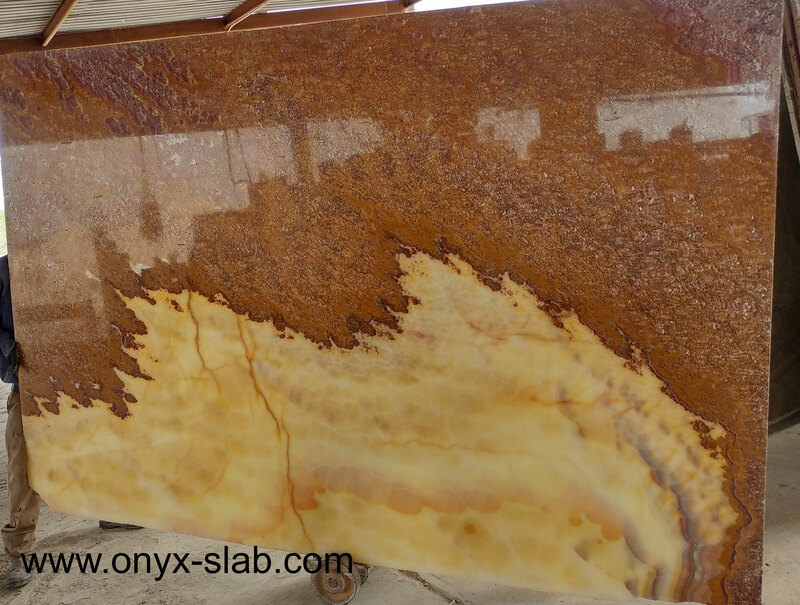 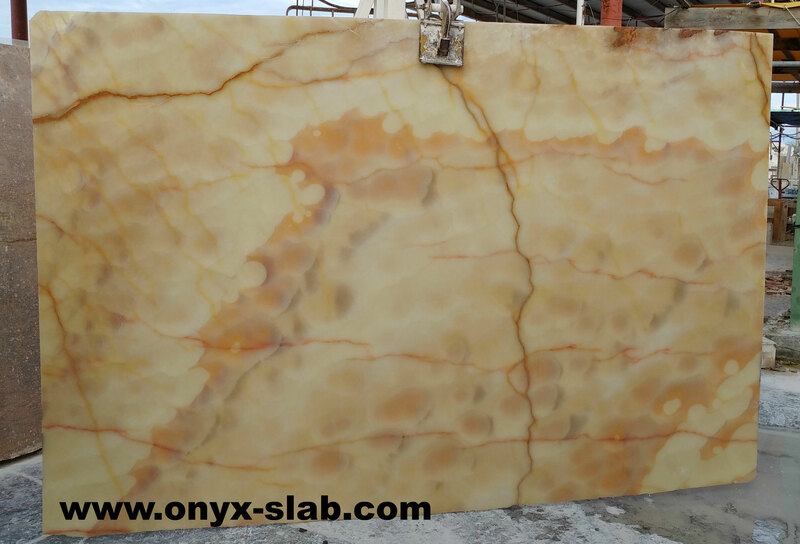 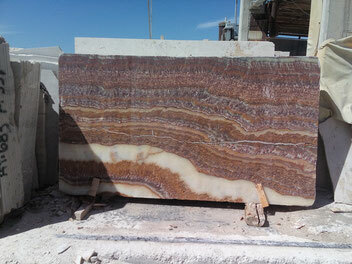 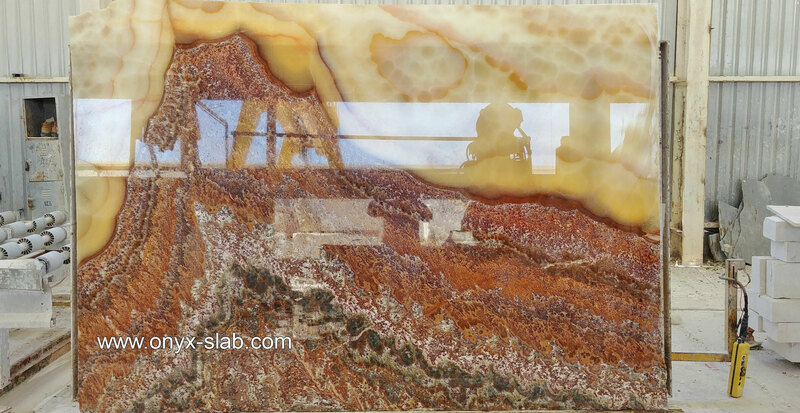 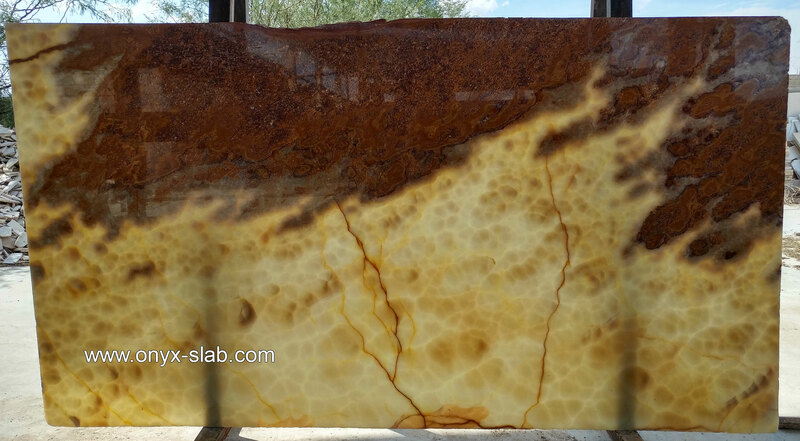 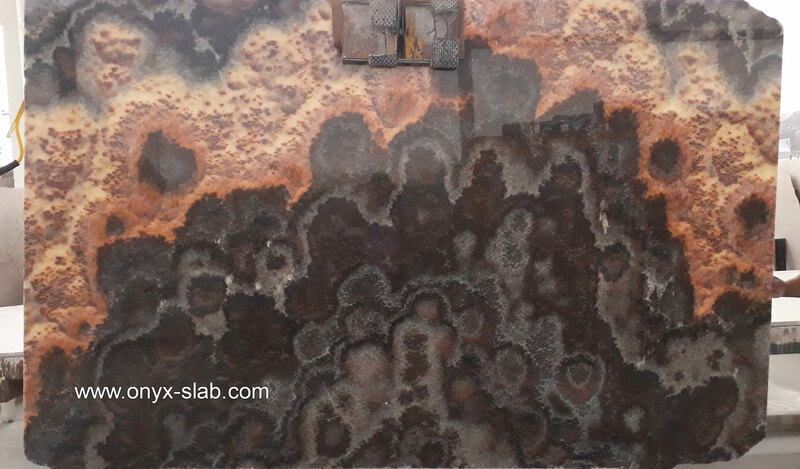 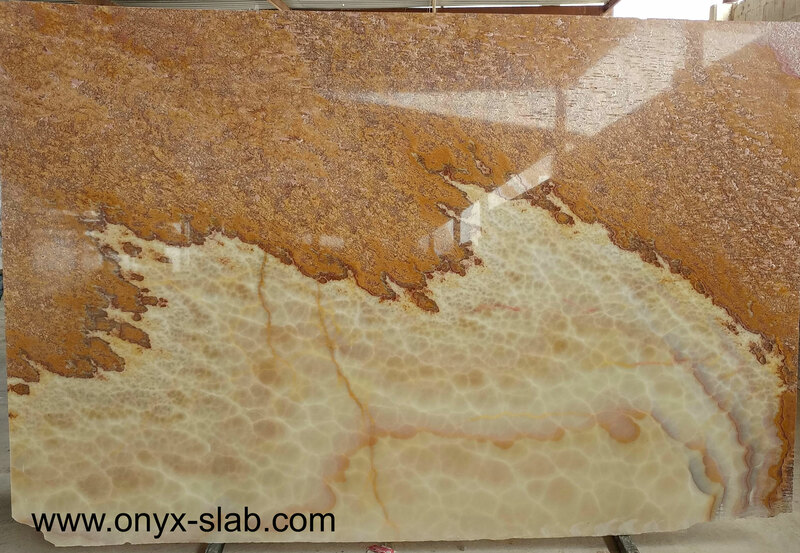 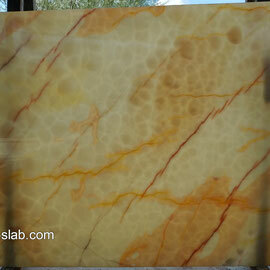 The backlit Onyx Slabs gives a pleasant atmosphere of relaxation. 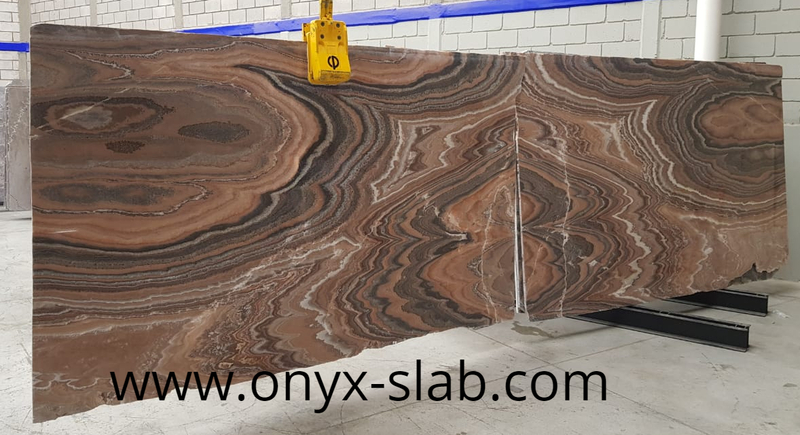 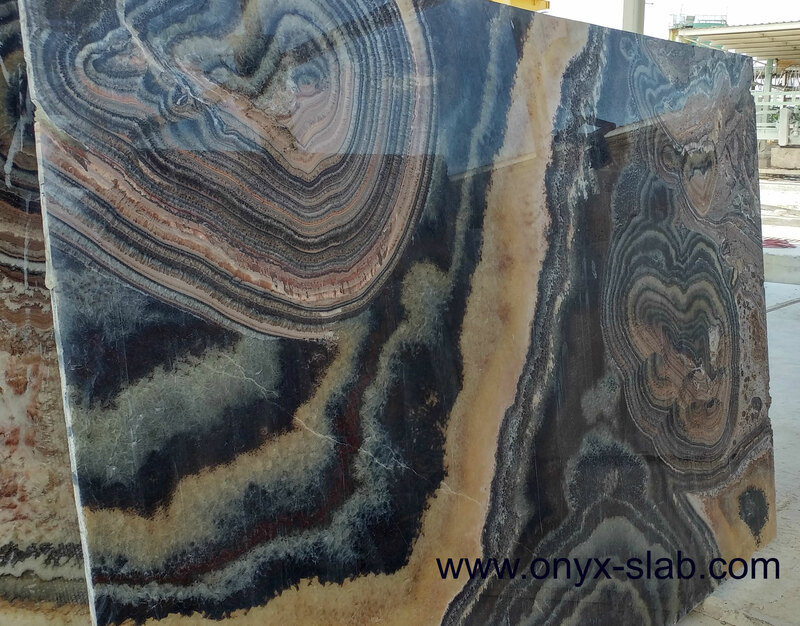 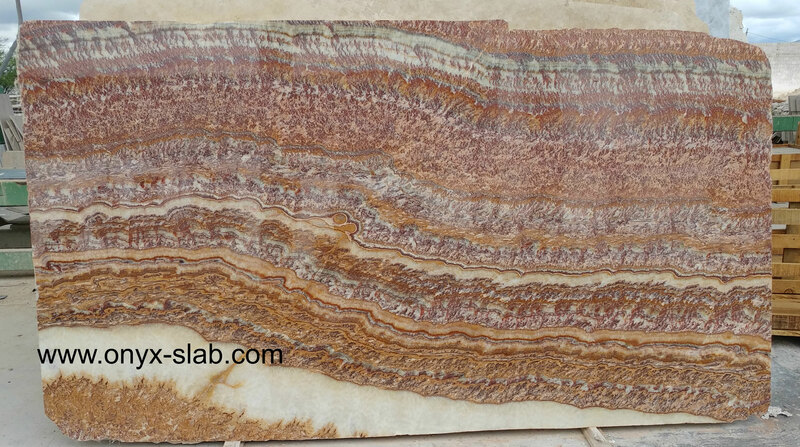 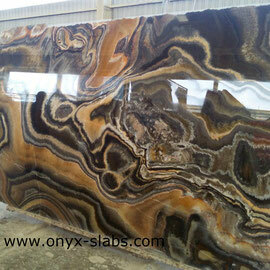 Onyx Slabs are cryptocrystallines, a variety of quartz with distinctive light and dark stripes. 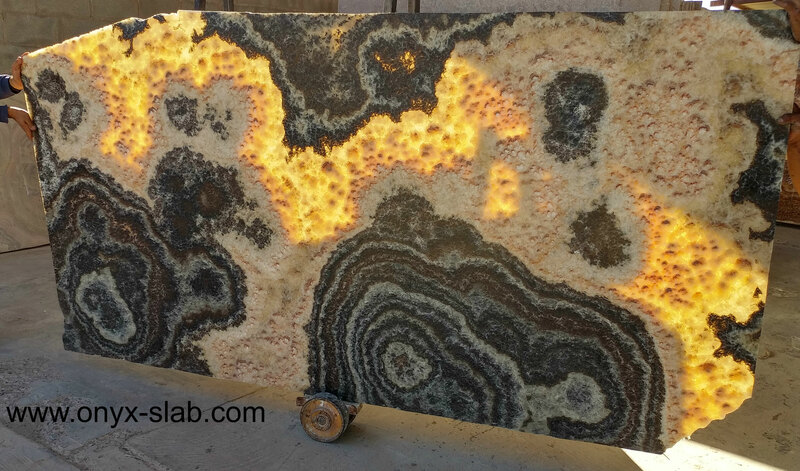 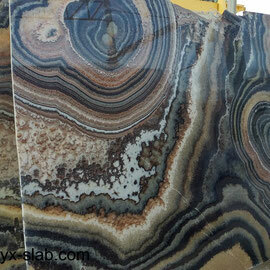 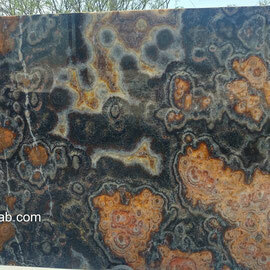 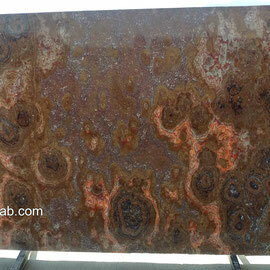 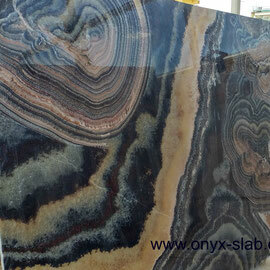 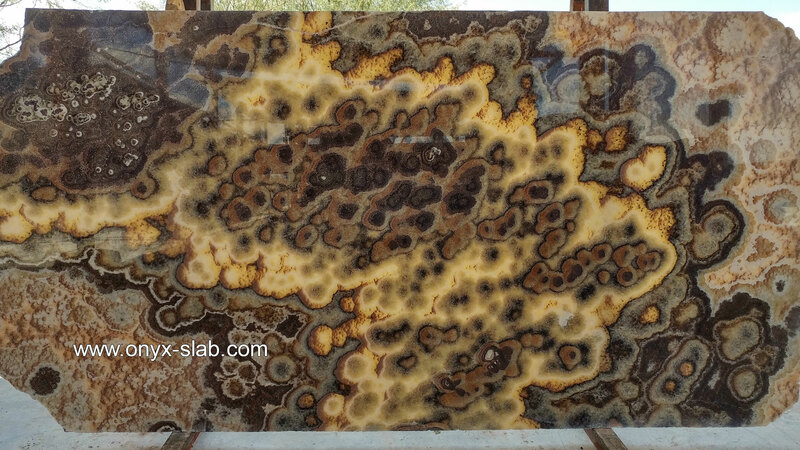 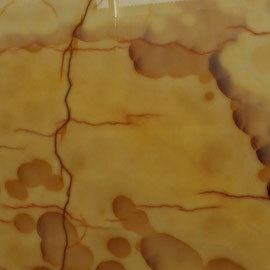 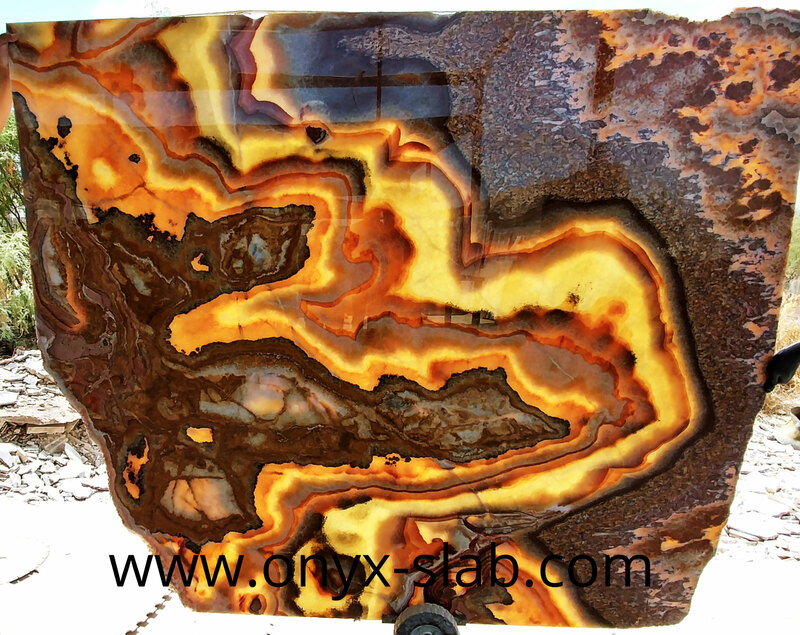 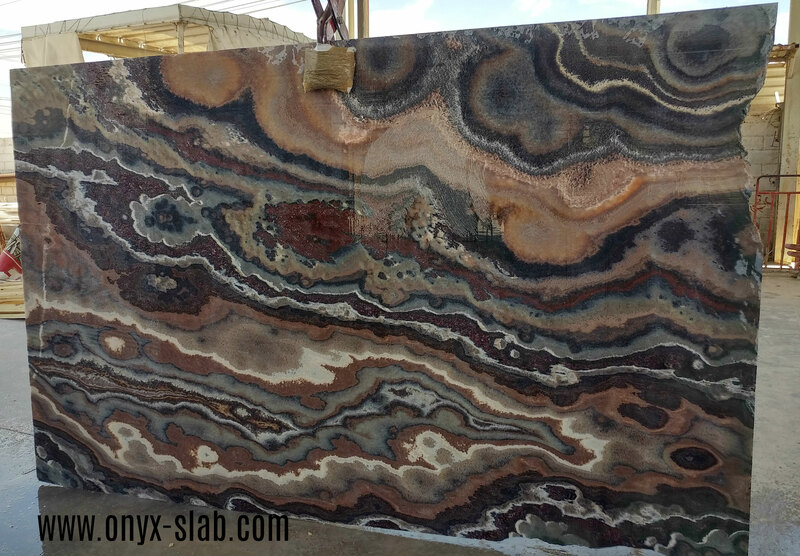 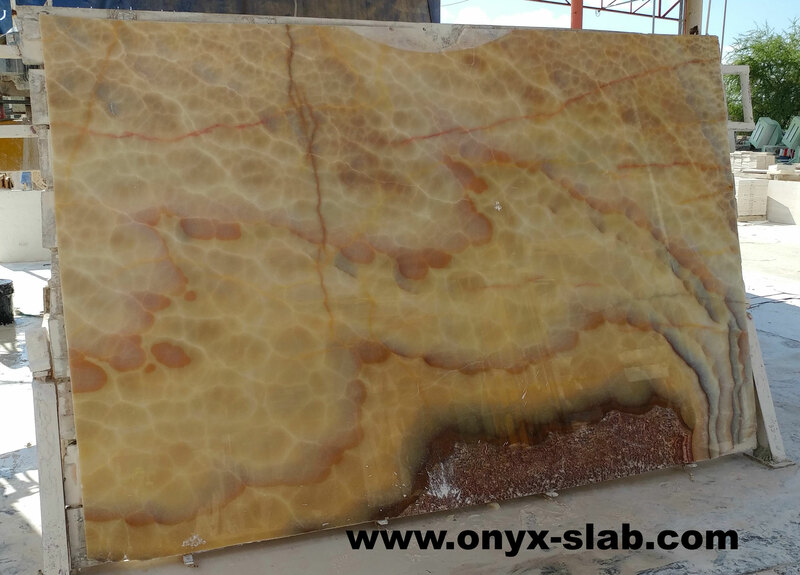 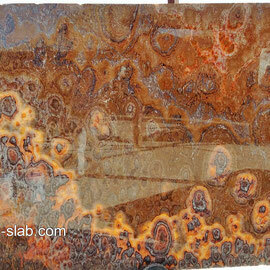 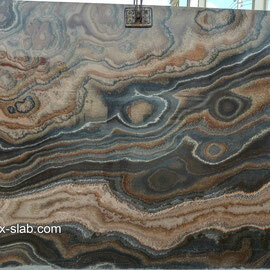 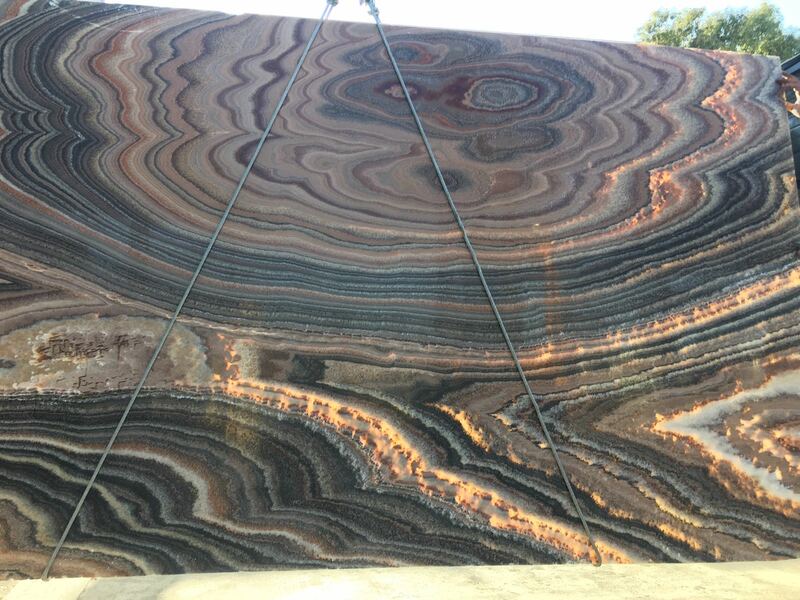 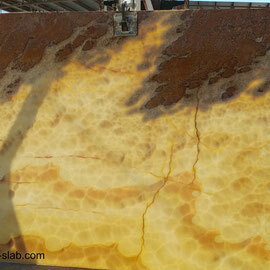 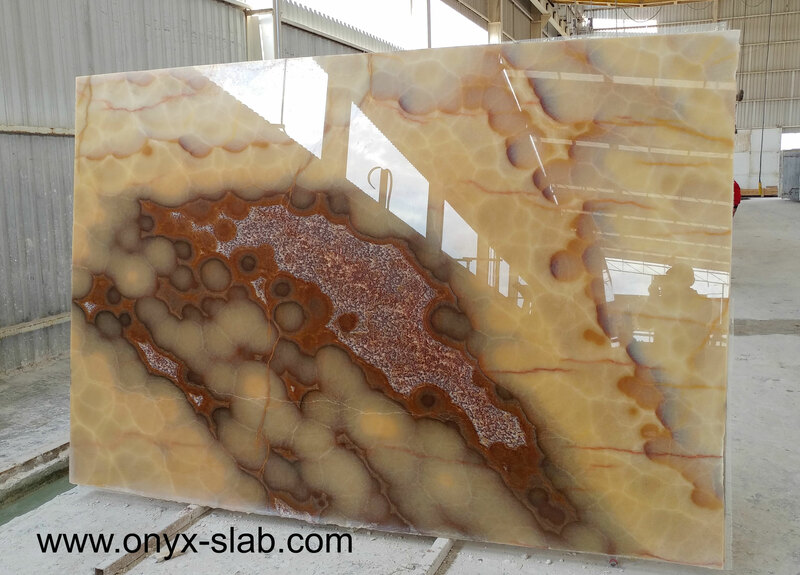 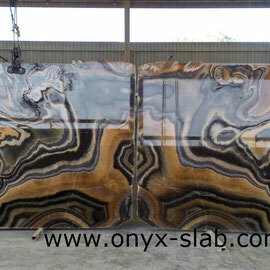 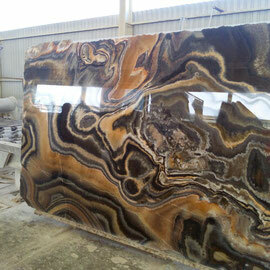 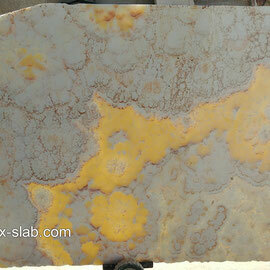 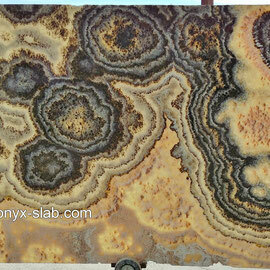 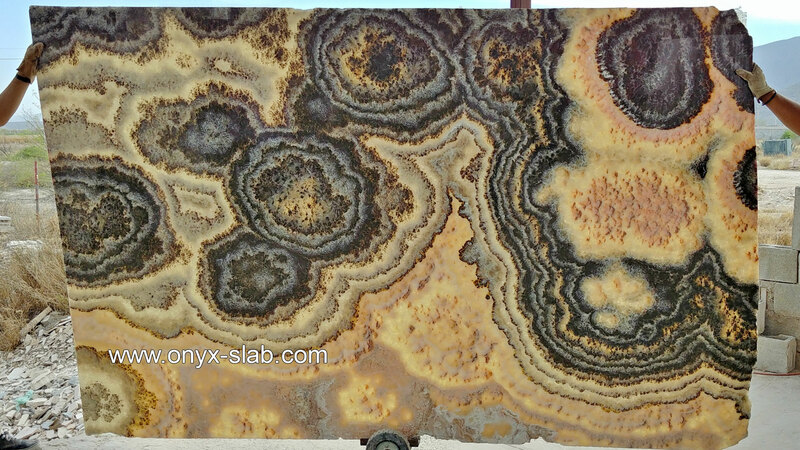 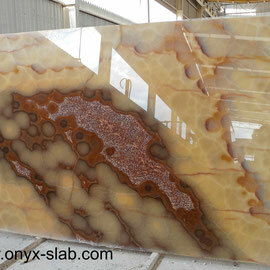 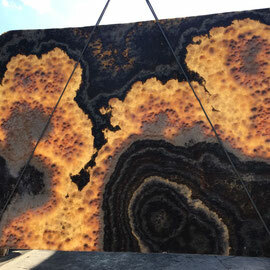 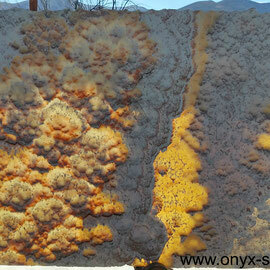 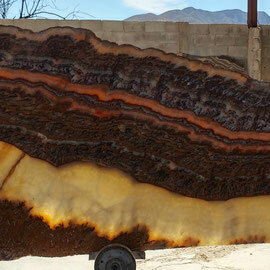 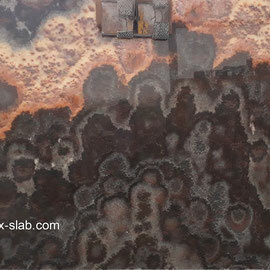 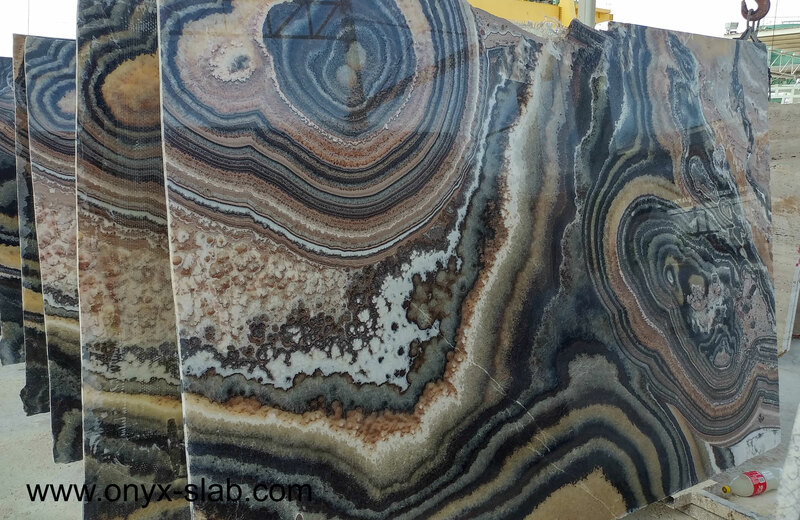 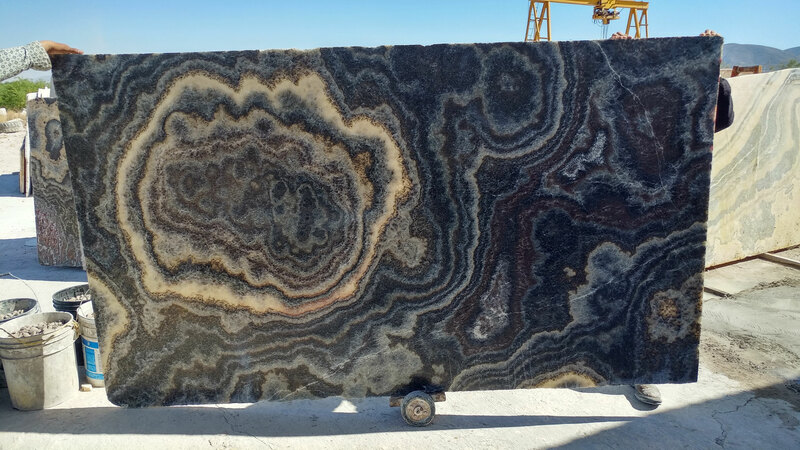 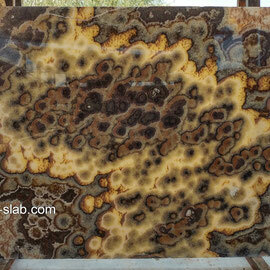 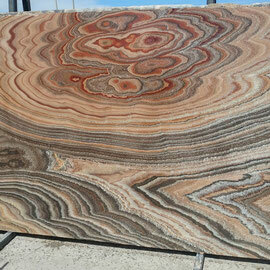 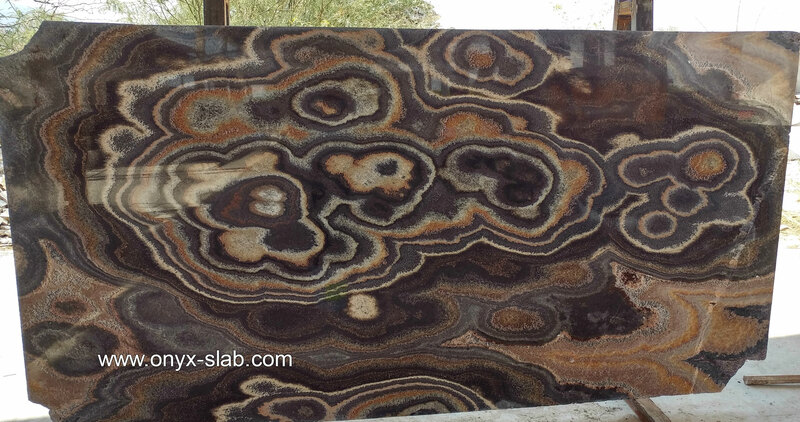 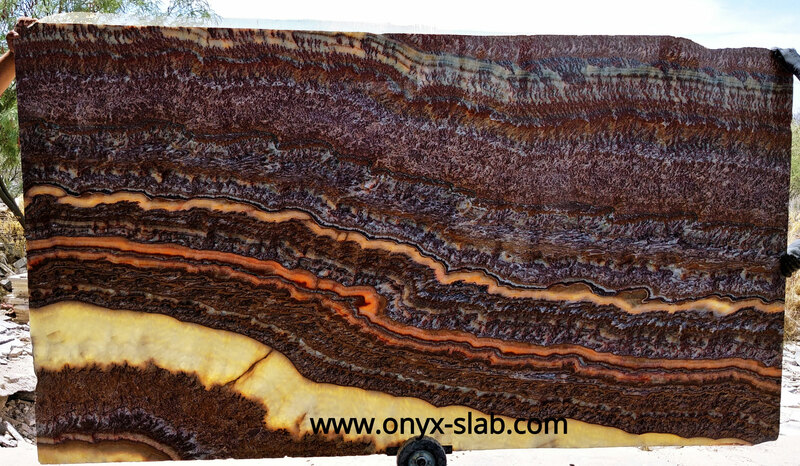 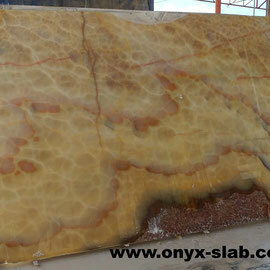 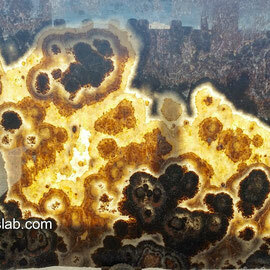 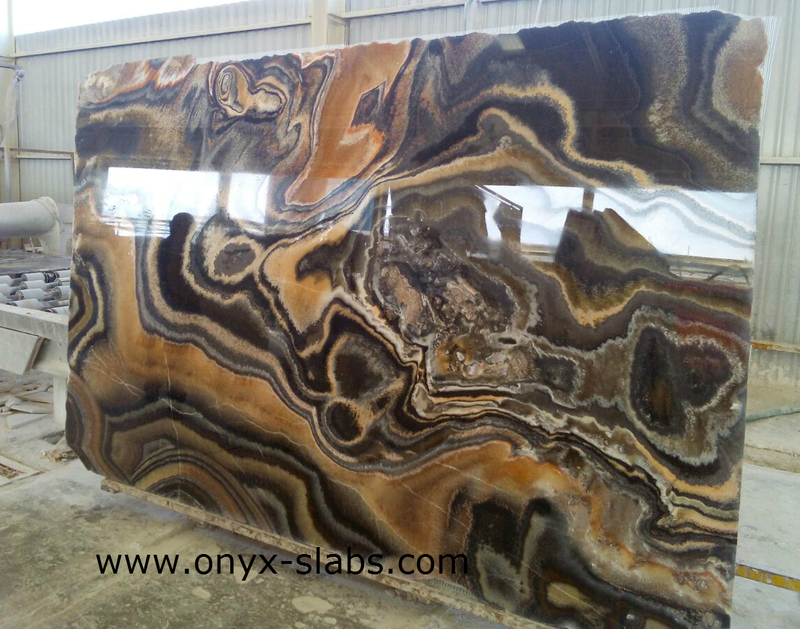 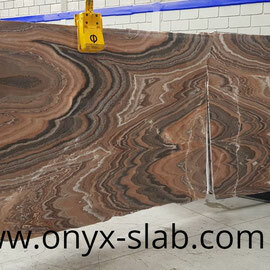 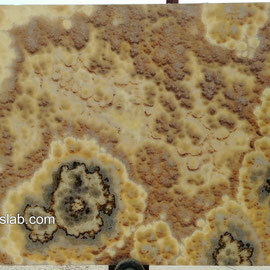 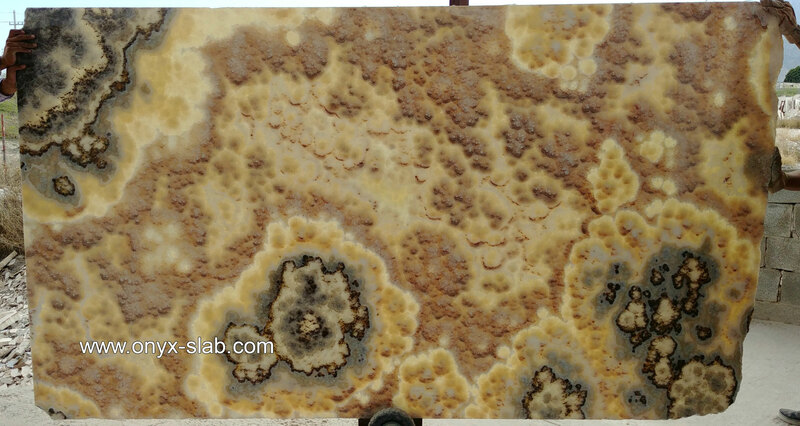 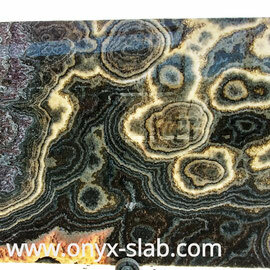 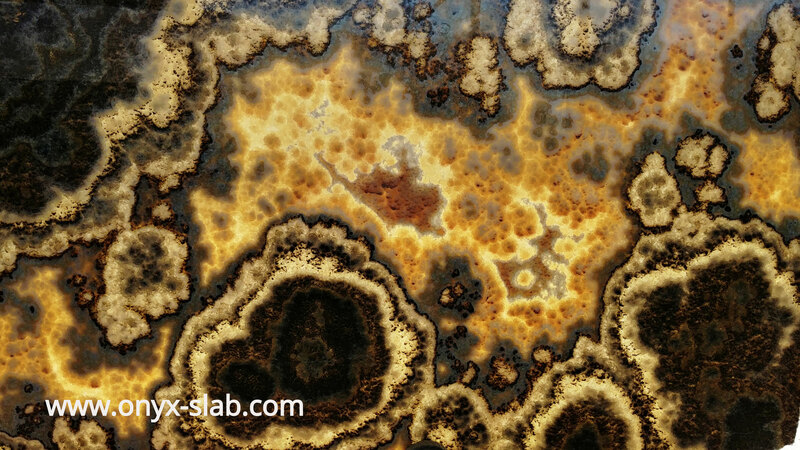 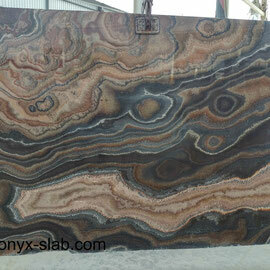 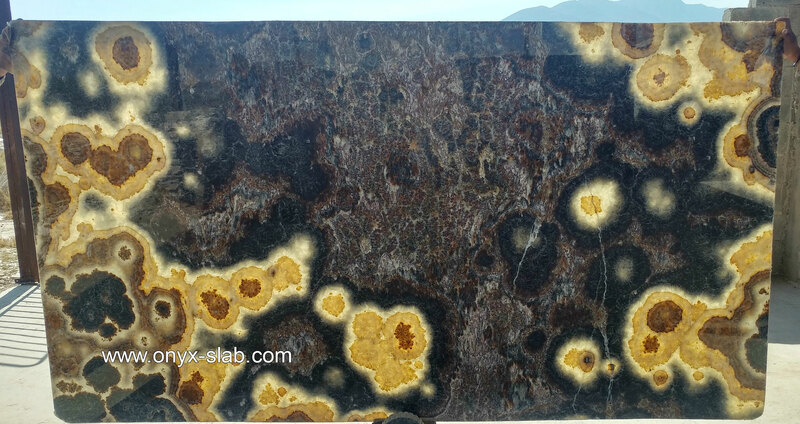 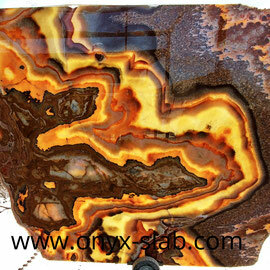 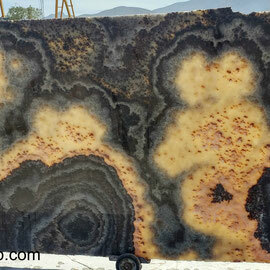 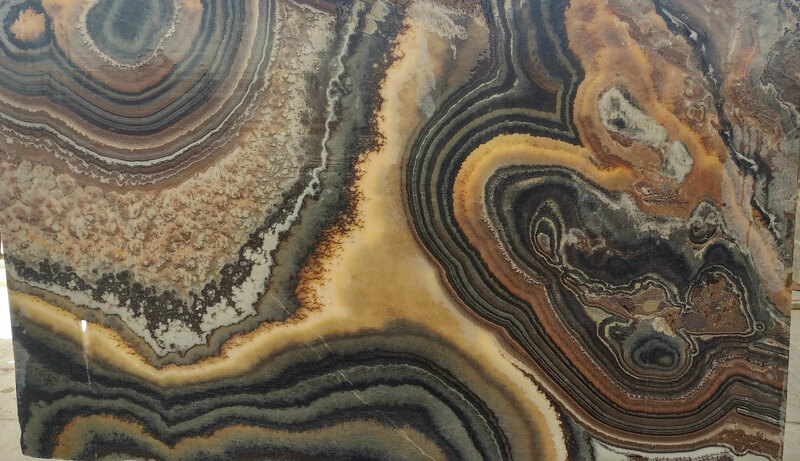 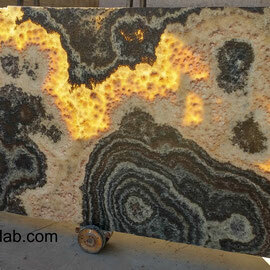 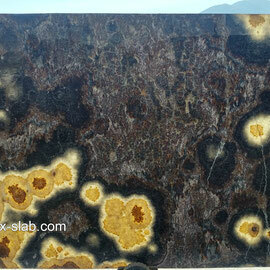 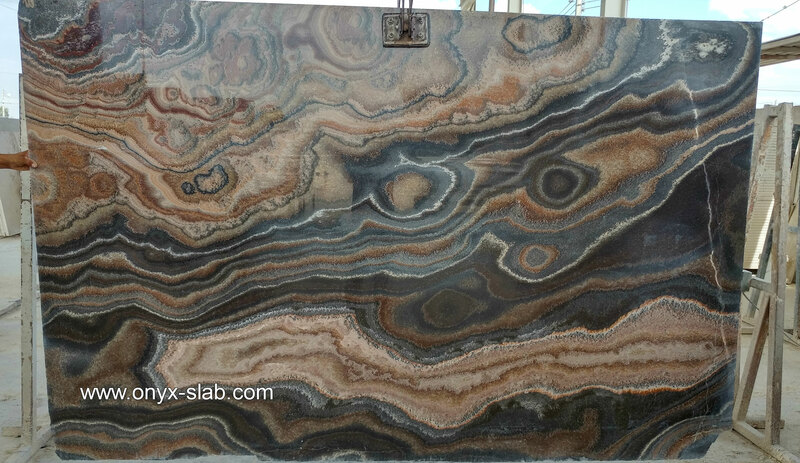 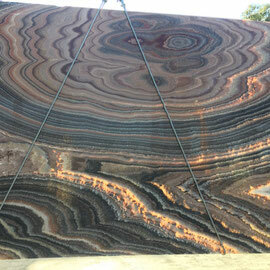 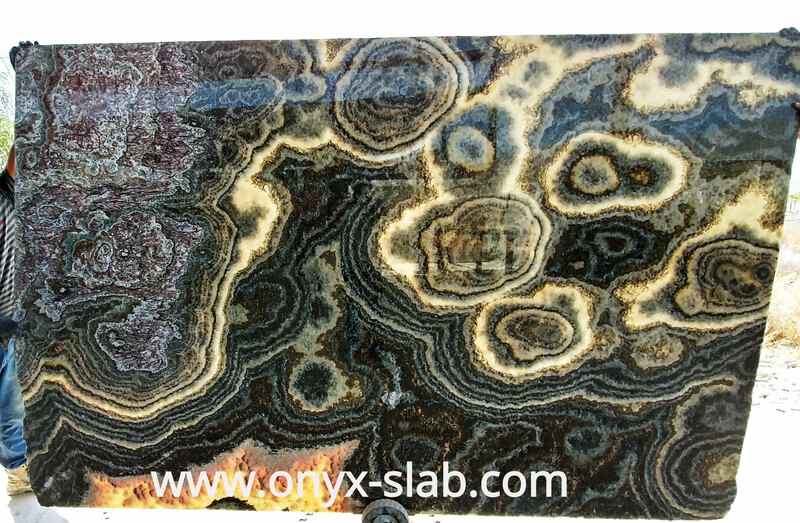 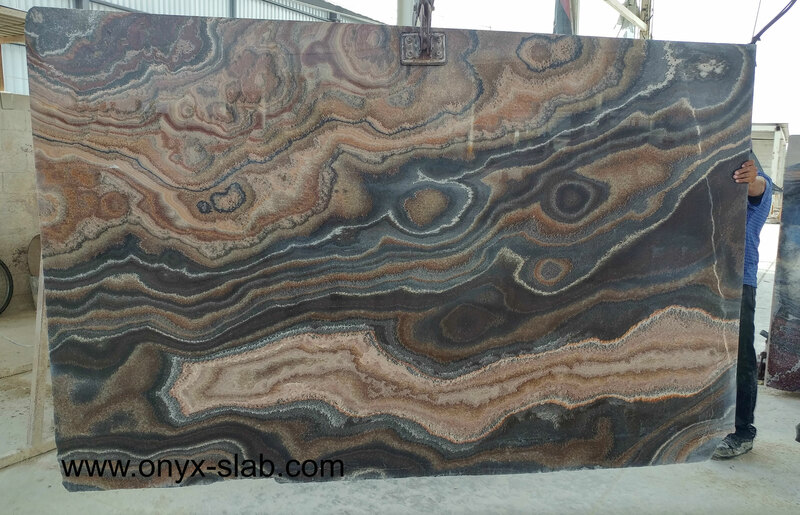 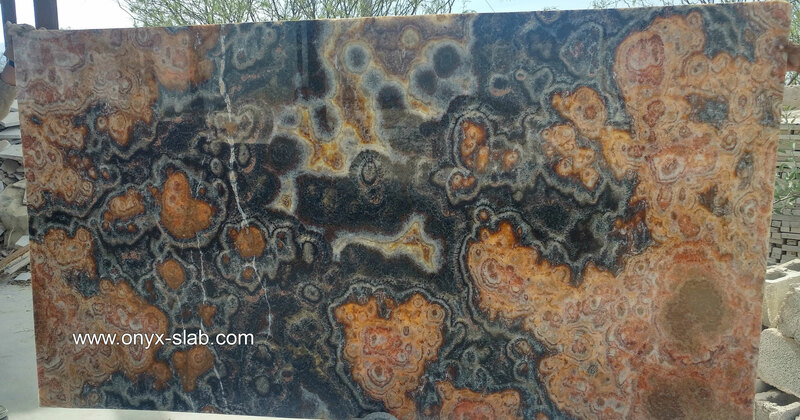 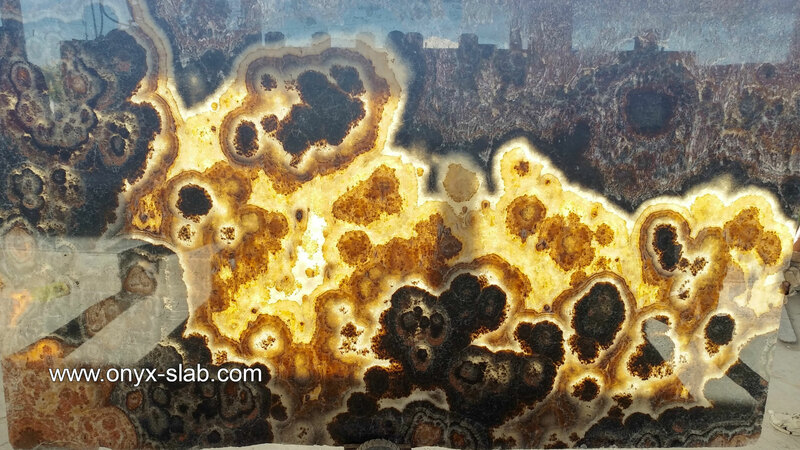 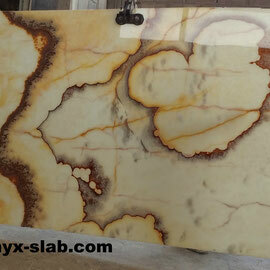 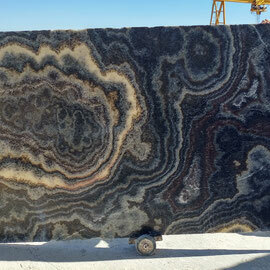 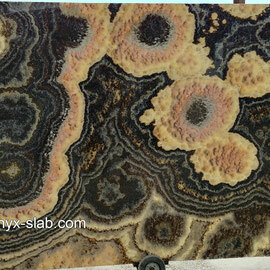 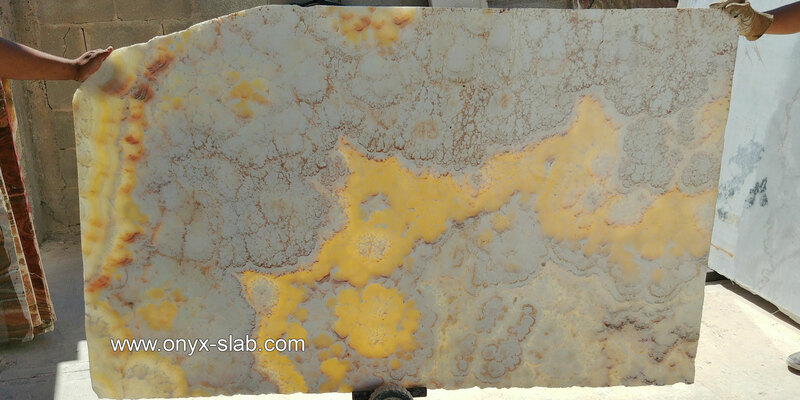 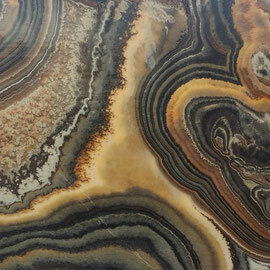 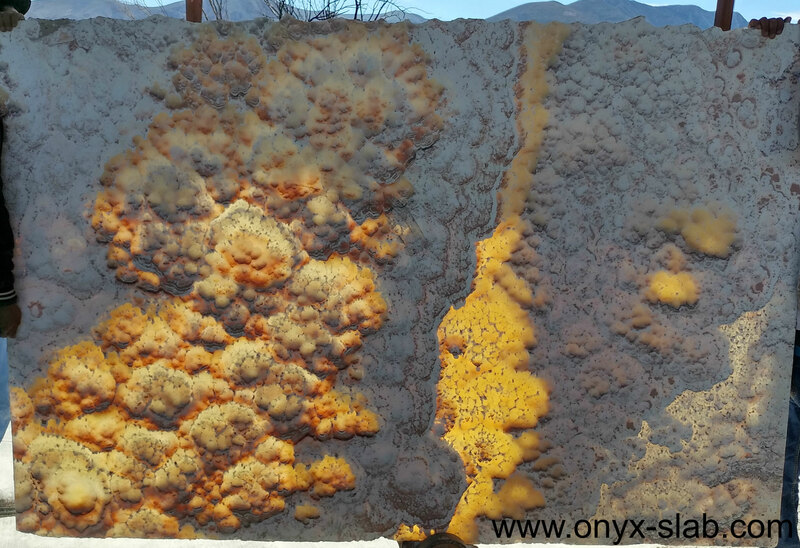 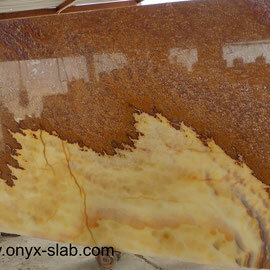 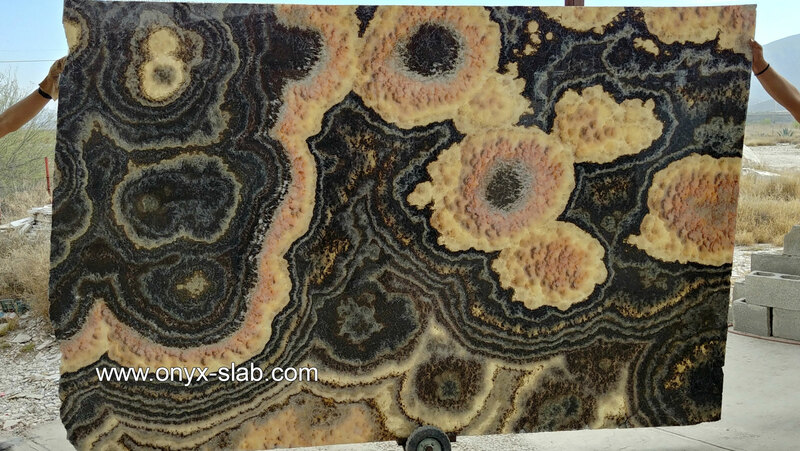 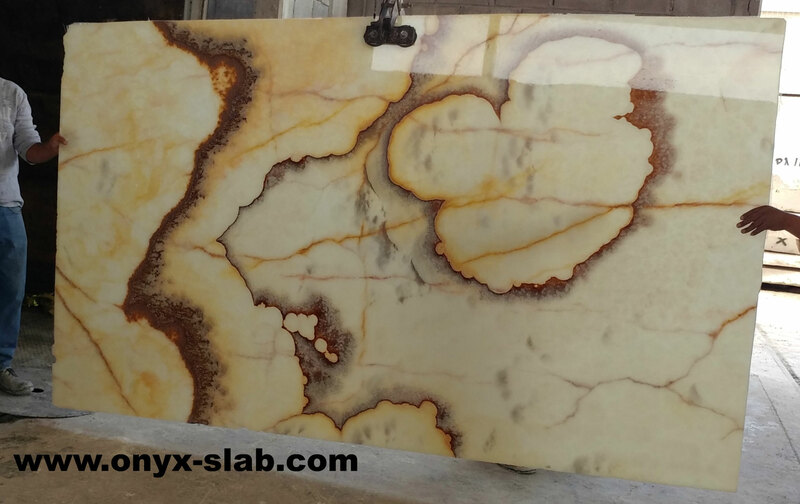 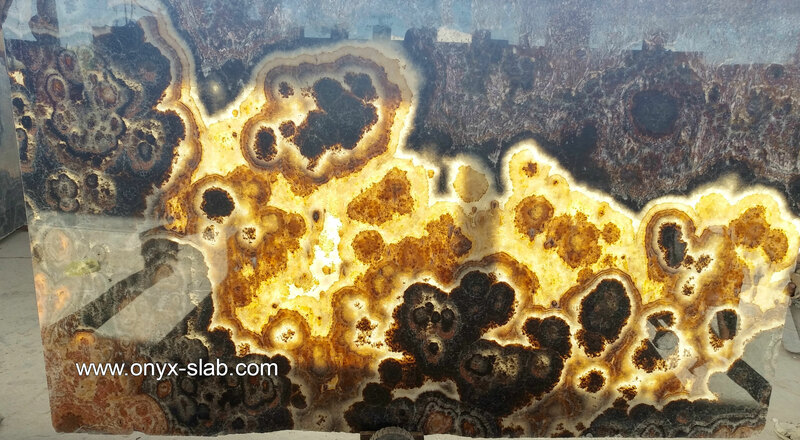 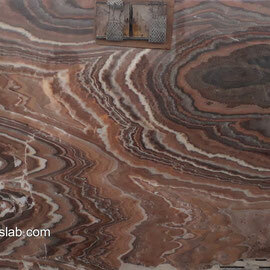 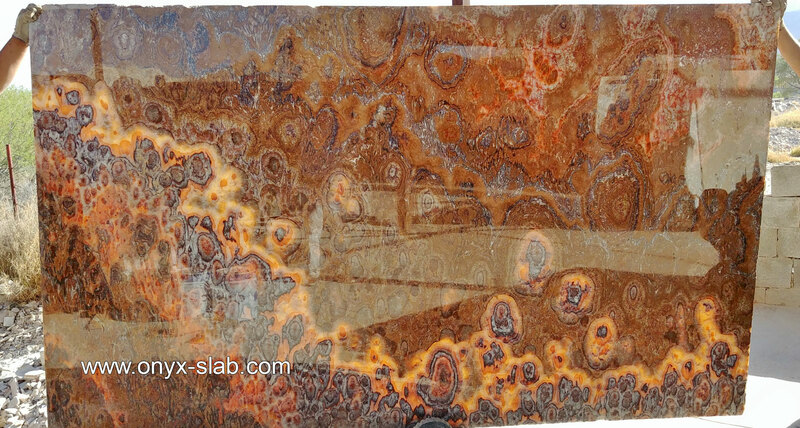 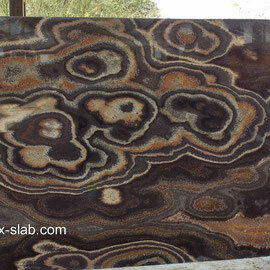 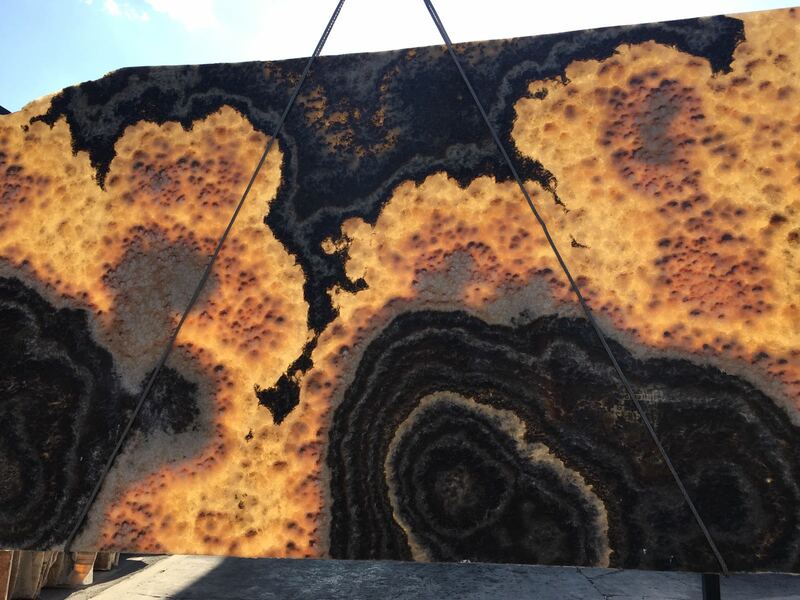 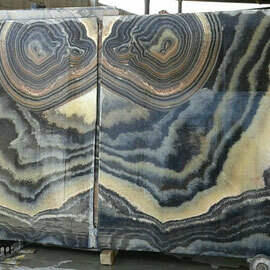 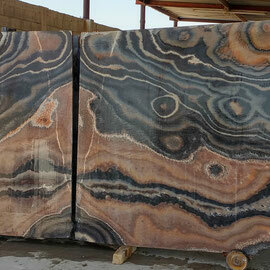 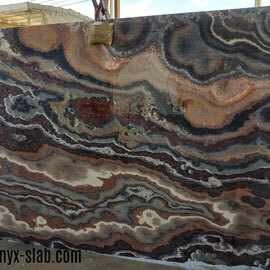 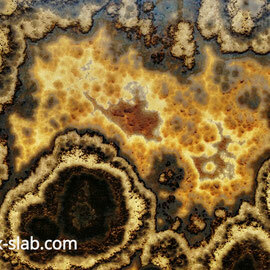 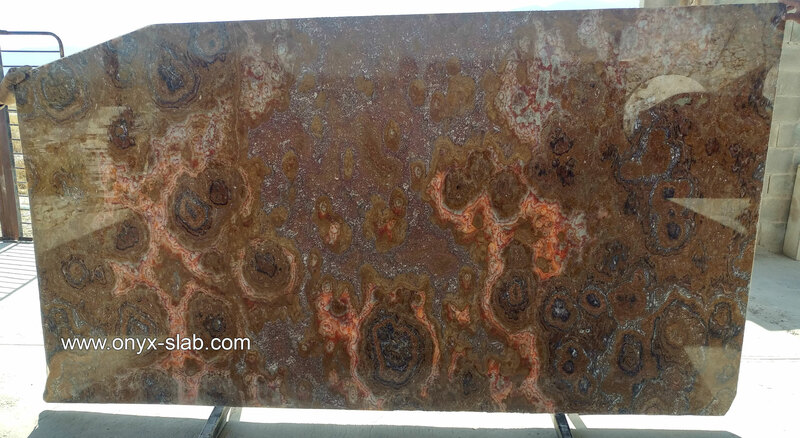 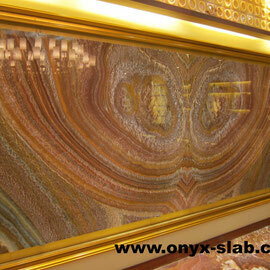 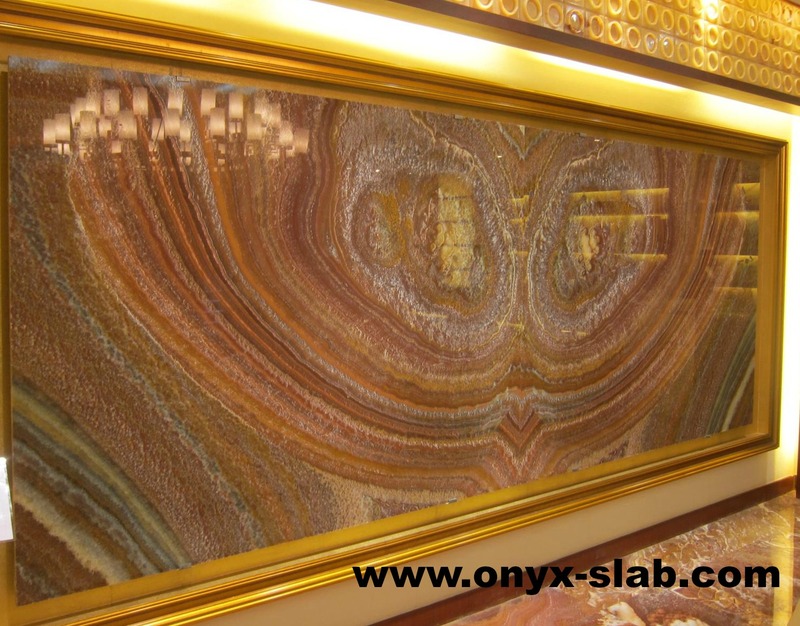 Onyx Slabs have always been in craze, it has been found in ancient civilizations as embellishments. 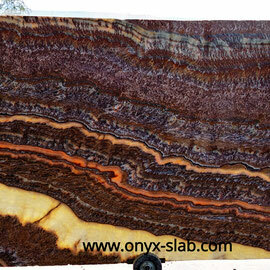 Onyx is a synonym of class and elegance. 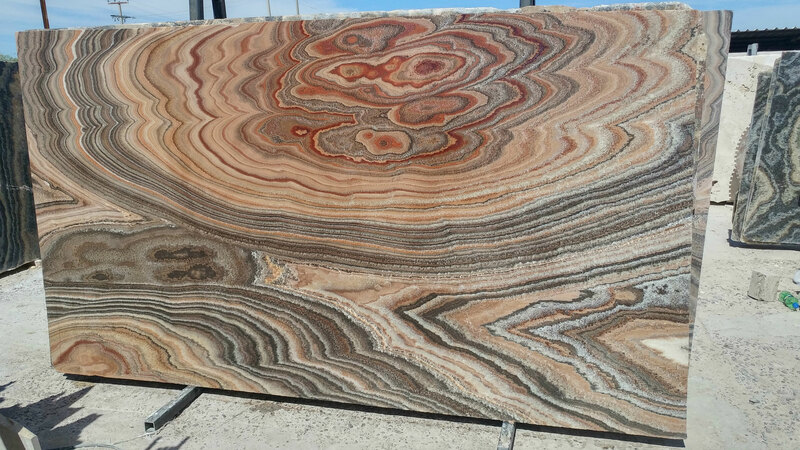 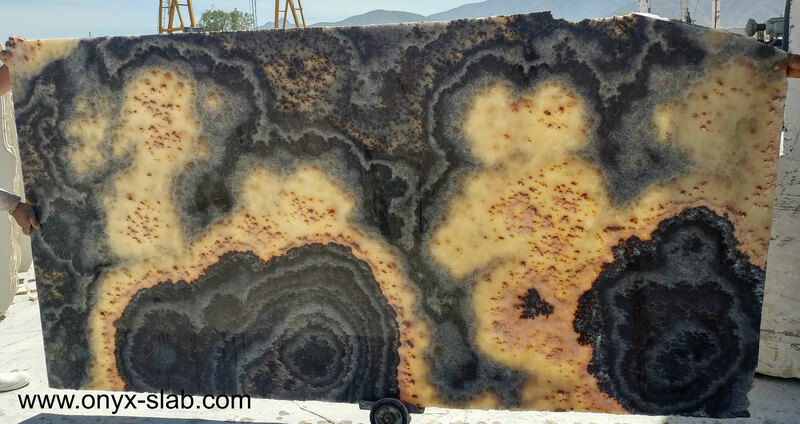 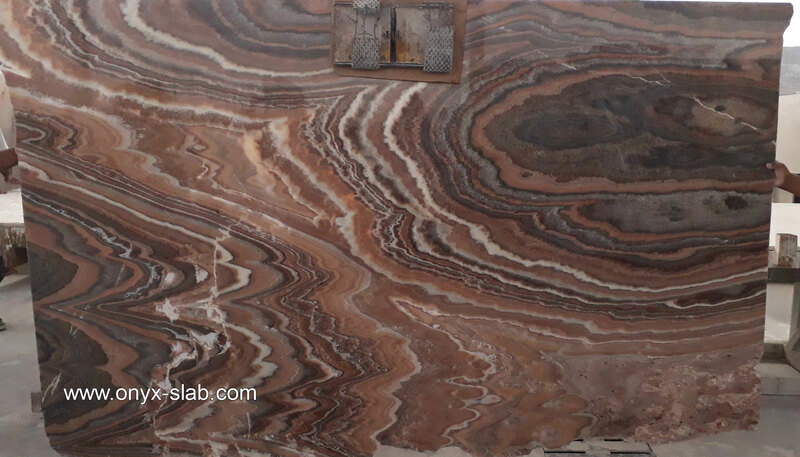 Marmoles Robles you get personalized attention for making the proper selection of Onyx stone that will suit best for your project.